Offering a bounty of features headlined by excellent noise cancellation and class-leading wireless performance, Plantronics are our new favorite for the genre. 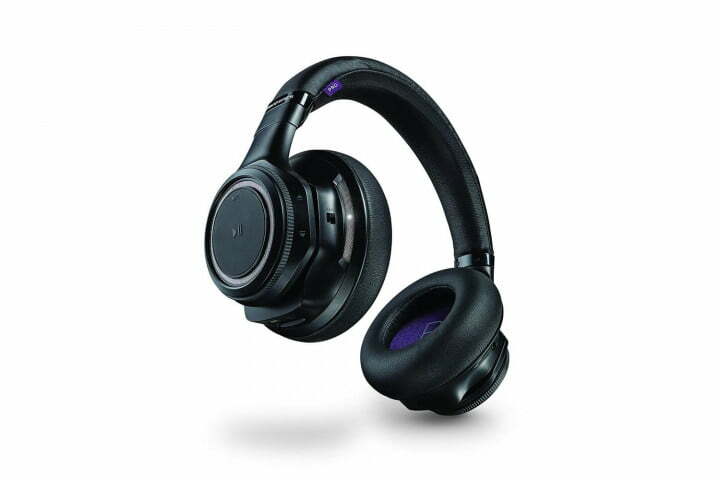 Add in a comfortable fit and solid sound from top to bottom, and the Backbeat Pro compete well across the board. We’ll keep them as our top wireless choice, but make no mistake, these cans hold up well from any angle.